"Cheryl was a joy to work with. Though we did this sale "long distance," it never felt that way. Cheryl couldn't have been more responsive to every need we had. Her positive, cheerful attitude and overall professionalism couldn't have been better...I will recommend Cheryl and Windermere without hesitation." "From our initial meeting and during marketing, Cheryl listened and responded to our wants and needs professionally and economically. Cheryl responded to all of our questions quickly and kept us well-informed during the entire process." "[Cheryl] was very attuned to our needs and was always willing to adapt her plans to meet our needs. We would definitely work with her again...she went above and beyond the call of duty." "[Cheryl's] confidence and eye for detail were most exceptional. She exceeded my expectations. So pleased with the overall experience." Cheryl knows the area and property values very well. She was always prompt in getting back to us when we had questions. 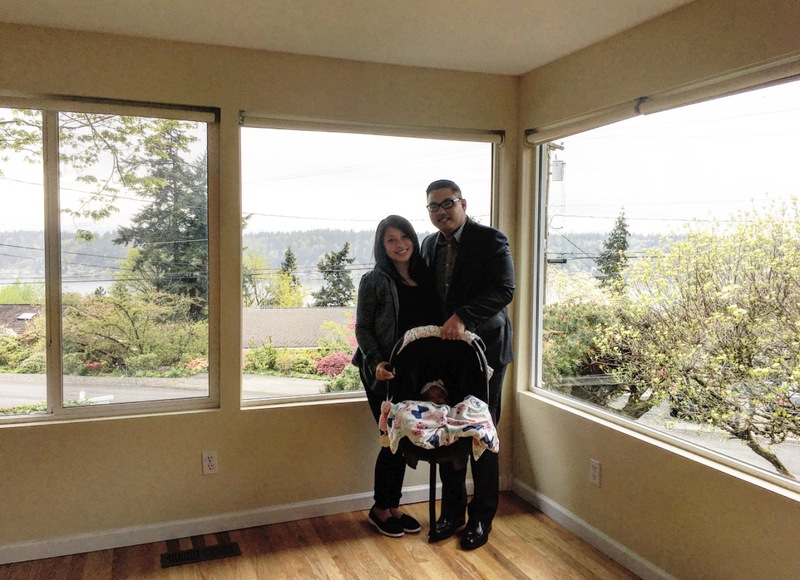 Cheryl was the realtor for my home sale in Bellevue in 2014, and, because of her hard work and professionalism, I chose her as my realtor for finding and buying a home this year. For my home sale, I had advised her that I wanted to sell relatively quickly, which she accomplished while still finding a buyer willing to pay more than the asking price! For the new home purchase (truly "new home" as it was a new housing development under construction when we bid on the home), Cheryl not only walked us through the process, but actively showed up for many meetings, walk-through and inspections. She's a gem! If I could give only give one 10 star review, I would easily give it to Cheryl. My wife and I have known her for over 3 years now. I've been tracking agents in Bellevue and Eastside since I moved to Newport Hills since I knew one day that I'd be selling or buying a home. My first impression of her, was that she is extremely knowledgeable and also detail oriented. She backs up her assertions with DATA and graphs that depict trends so you know when to either buy or sell. After the initial meeting, and screening of interviewing 8 other top agents, she was top on my list. Unfortunately my wife was not ready to part with our home. My wife gave me a directive which was either we move to Lake Heights or Newport Shores, which as some of you know, might as well have been Beverly Hills. Many agents were only interested in responding to my requests, and disappeared after a month of the initial meeting, but she was the ONLY one who kept in touch and checked in, and kept forwarding us homes to look at. She lives in Bellevue and is active in the community - so she has many off market (non MLS) properties. She found a beauty of a gem for 1.45 million but at that time, my wife was still attached to our home. And most other agents would have said, you just wasted my time. But Cheryl was understanding, patient and professional. She accepted our decision to back out. About one year later, mind you still checking in, my wife was finally ready to move on and sell at the peak. Cheryl helped us find our next home in Lake Heights, and sold our home in 1 day for an unbelievable price! Cash offer with 0 contingencies! Cheryl works hard, I mean texting at midnight and answering questions I had... Not that 9-5 bull. I'm a difficult and demanding person. I only hire the best. I have close friends and family who are successful realtors and I chose her. If you are looking for a realtor, who goes above and beyond, is extremely knowledgeable, and quite plainly delivers...Cheryl is the only realtor who can.